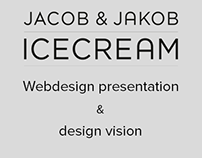 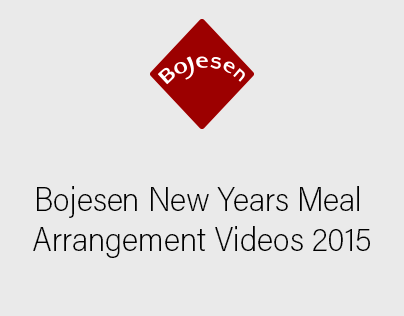 I filmed and edited some short movies for Bojesen A/S, showing how you arrange your New Years Menu from Bojesen. 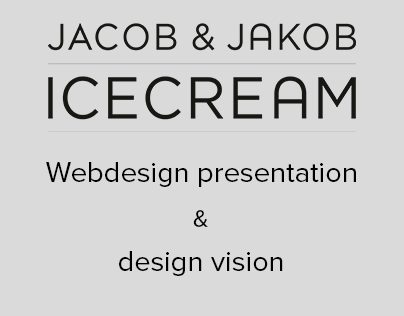 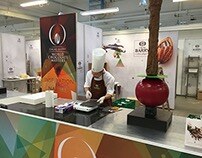 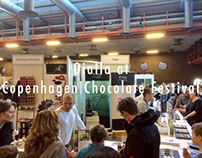 These can be seen here. 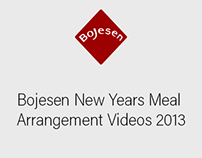 I filmed and edited some short movies for Bojesen A/S, showing how you arrange your New Years Menu from Bojesen.